This tour will start at 9am at your accommodation, where one of our driver will pick you up. 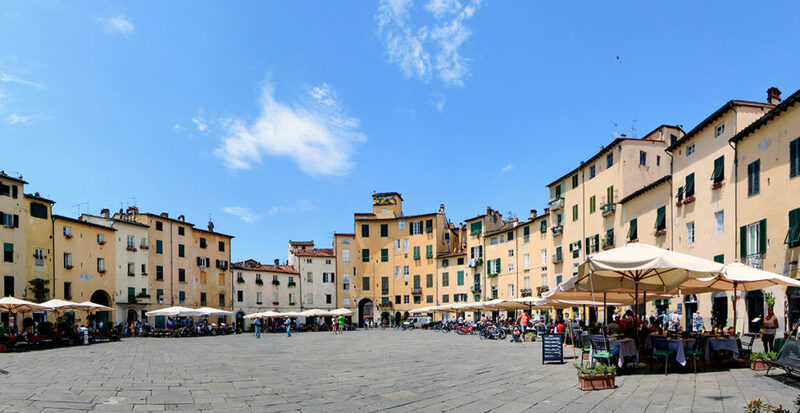 Normally you will drive all the way to Lucca with drop off in Piazza Napoleone, in the heart of the city, inside the old walls. The city centre is all easily walkable so that will be also your Pick Up point. 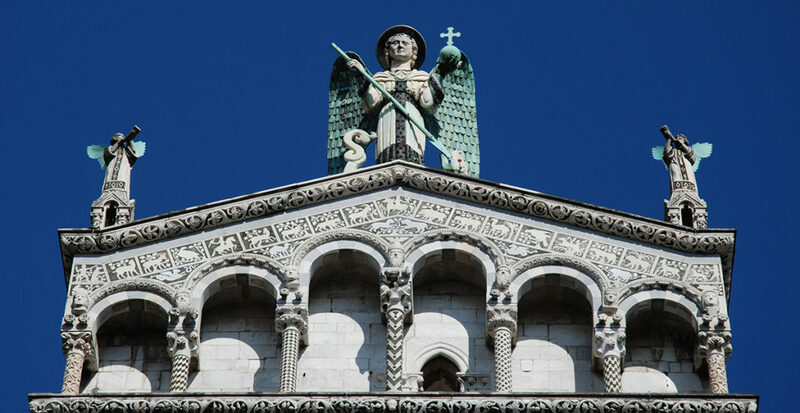 You will have time to explore sites in Lucca as Guinigi’s tower, the Romanesque cathedral of San Martino, the church of San Michele, the Basilica of San Frediano with its wonderful mosaics, and the birthplace of the composer Puccini nowadays turned into a museum. Our recommendation is to lunch here, before leaving. 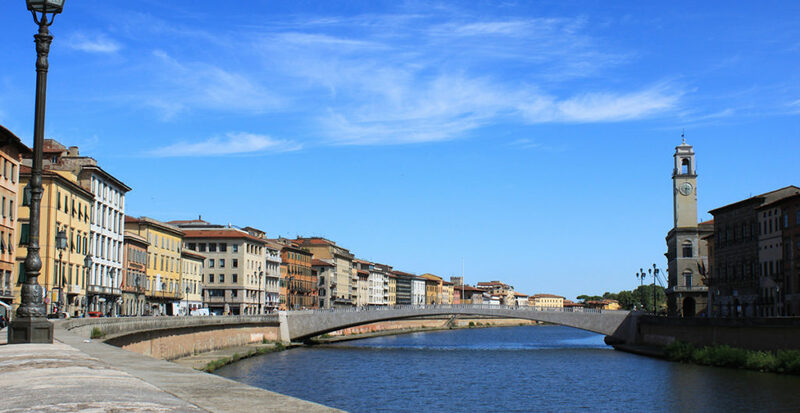 After lunch time you will go to visit Pisa, and its beautiful Miracoli Square, with the famous leaning tower, Cathedral and Baptistry. 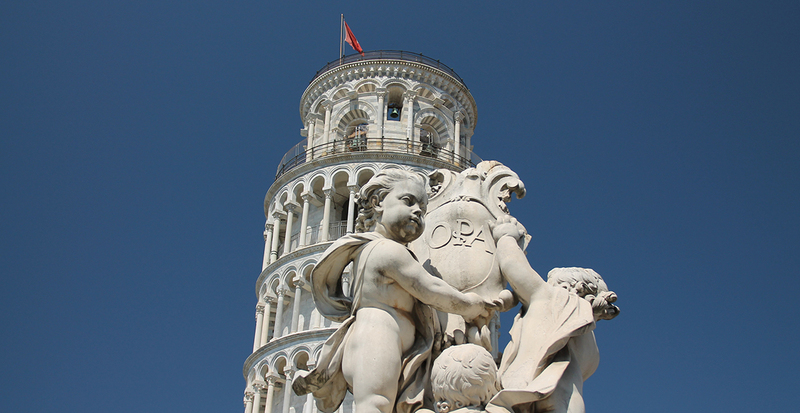 In Pisa, if you want to visit the tower, we advice to book your ticket in advance, it’s better because you avoid lines!